It’s time to reassess the best direction for the journey towards sustainable business. I vividly recall listening in early 2005 to a BBC Radio 4 play, Playing for Time – 3 days in May 1940(i), in which Winston Churchill’s long-serving personal detective, WH Thompson, described travelling in the car with Churchill, down the Mall from Buckingham Palace, after Churchill had been appointed as prime minister. A unique sustainability culture is developing in China, guided by state control, independent domestic organisations and international partnerships. At some stage in the next decade and a half, China is expected to overtake the US to become the world’s largest economy. Caring for friends or relatives is part of daily life for many, and employers as well as their employees have much to gain if the needs of carers become part of corporate responsibility. Many of us are caring for an elderly parent, a disabled or seriously ill loved one, or a neighbour. 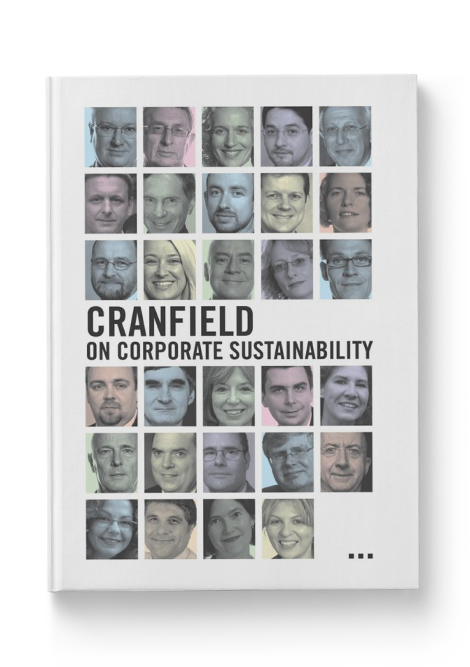 Most large companies now have some board oversight of their commitment to corporate responsibility and sustainability. José Manuel Barroso, president of the European Commission, British foreign secretary William Hague, US secretary of state Hilary Clinton and most recently American president Barack Obama have all visited Burma in recent months. 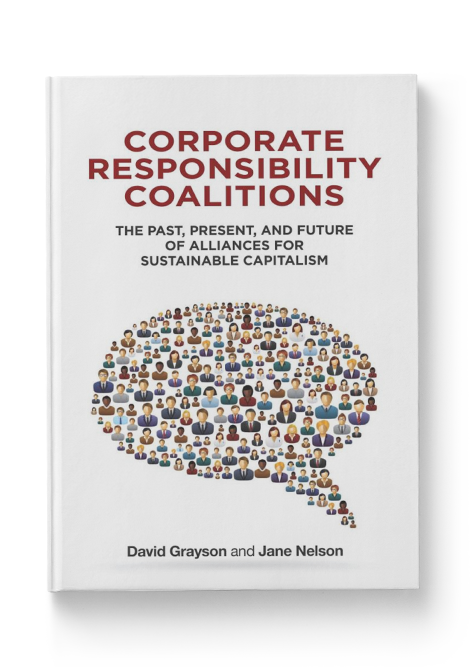 The significance of business-led corporate responsibility coalitions is indisputable. The WBCSD has 200 member companies with combined annual revenues of US$7 _trillion_; the UN Global Compact has almost 8,000 corporate members, over two-thirds of them from developing countries. An interview I recorded with FBN in 2012 ahead of their international conference in London. Sadly, in the end, I wasn't able to participate in their conference as I was recovering from urgent surgery. Modern chief executives need to be more than business leaders. And their wider responsibilities are something to be supported, not begrudged. At the 2012 Ethical Corporation Responsible Business Summit, I interviewed Paul Walsh, the long-serving chief executive of Diageo. The challenge for business schools and business itself is to establish a new maxim, 'the business of business is sustainable business' Business schools have a special contribution to make in developing globally responsible, critical and independent thinking future leaders and managers. © 2018 David Grayson. All rights reserved.